Arsene Wenger broke a long-standing Premier League record held by Sir Alex Ferguson in his final match as Arsenal boss (via Arsenal.com). It was a memorable afternoon on Sunday as Arsenal beat Huddersfield Town 1-0 in Arsene Wenger’s final match in charge of the club. 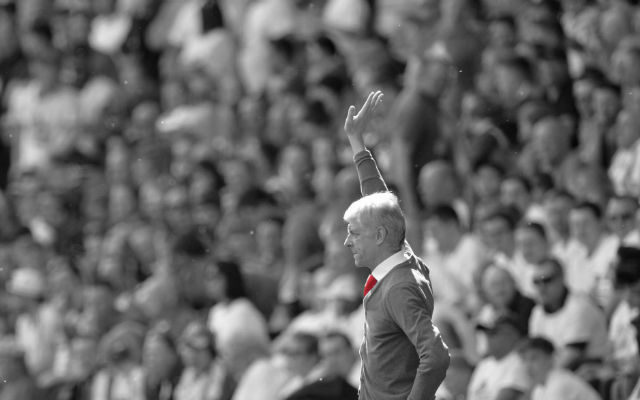 “It’s a real special day,” Wenger said in his final Arsenal press conference. “I think I should have announced every week that I leave because people are so nice to me since I said that! “I would like to thank the people here – our fans, the Huddersfield people have shown a lot of class. Arsene Wenger will obviously go down in the history books but it was perhaps fitting that the Frenchman broke a Premier League record in his final match. The Kirklees Stadium became the 48th different ground that Arsene Wenger has won a Premier League match at, breaking Sir Alex Ferguson’s record of 47. It’s fitting that Arsene Wenger created another piece of Arsenal and Premier League history in his final match in charge of the club. He’ll certainly go down as one of the greatest managers in Premier League history too.